In case you didn’t know, September is National Coffee Month and I’m lucky enough to be celebrating this awesome event with Tigasouthkaba as one of their southie bloggers for SM City Sucat's Coffee and Milk Tea Crawl. No matter how you enjoy your brew, what type of coffee you prefer or how you like your coffee shop to look and feel, there’s plenty of ways to celebrate. 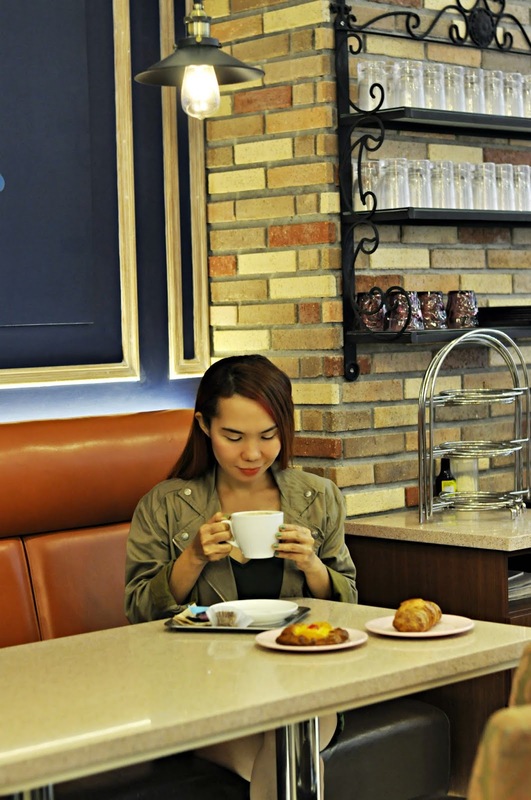 Check out our roundup of Coolest Coffee shops in SM City Sucat and we're positive your taste buds and Instagram followers will love you for life. Vietnamese coffee at its best. 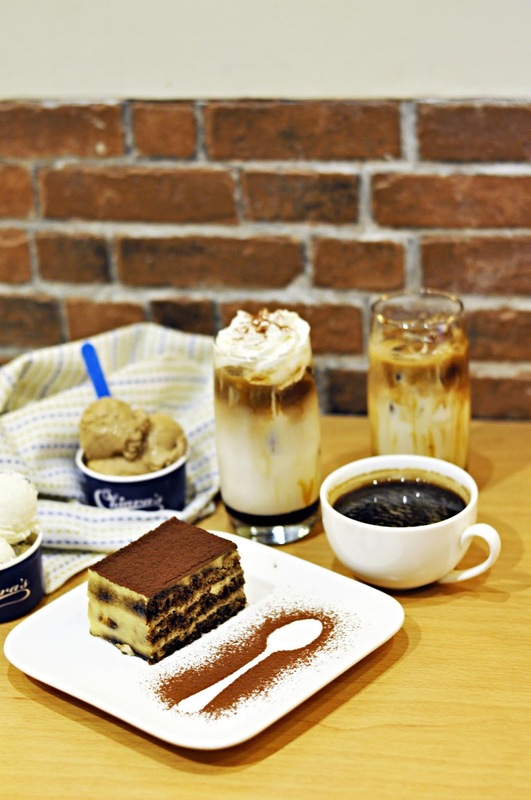 Highlands Coffee is one of your best picks when it comes to brewed and iced coffee. 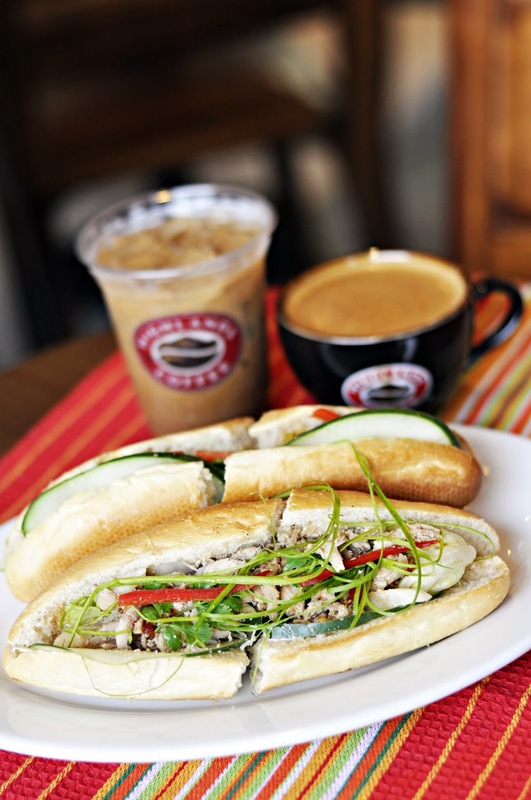 The prices does not take advantage compared to other coffee shops, so coming here is a nice experience, the quality of drinks and their Bánh Mì are the best. I tried the Peach Milk Tea and my goodness it was delicious. I like the balance of the tea flavor and the creamy milk with a ripe peach on top. The moment I had it, I immediately smiled! 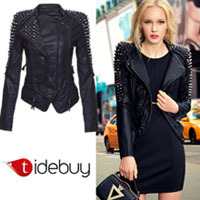 The whole cafe is so trendy that will certainly add a more special start your day. 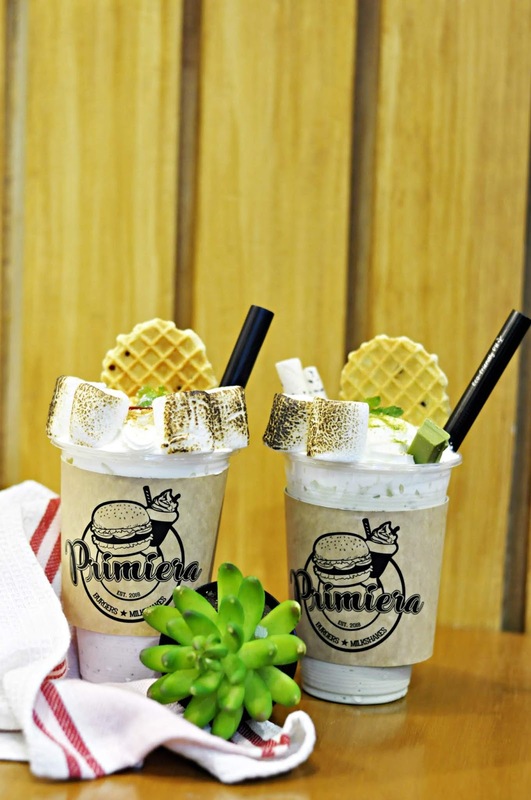 Primiera Burgers and Milkshakes' is seriously the best flamed grilled burgers place in SM City Sucat and nobody makes Burgers like this in the South. 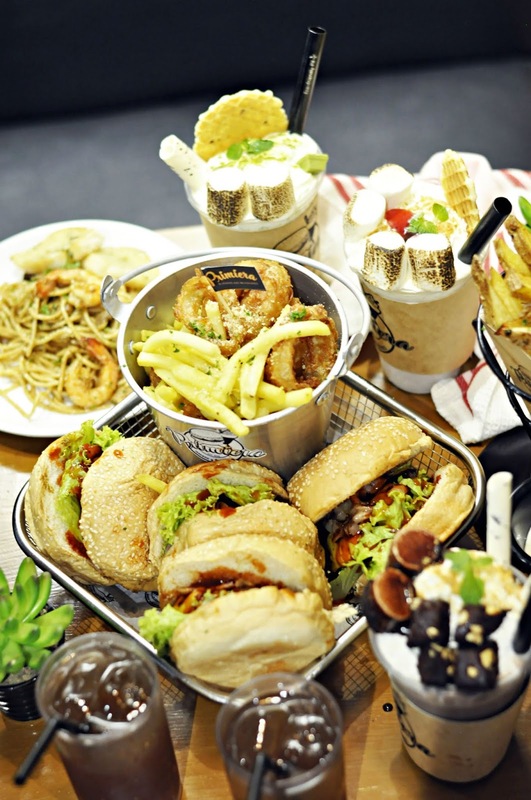 As if the photo of the food wasn't convincing enough, we're here to tell you that Primiera has some best bites around from fries, onion rings and pastas, all of which perfectly complement their good looking milkshakes. 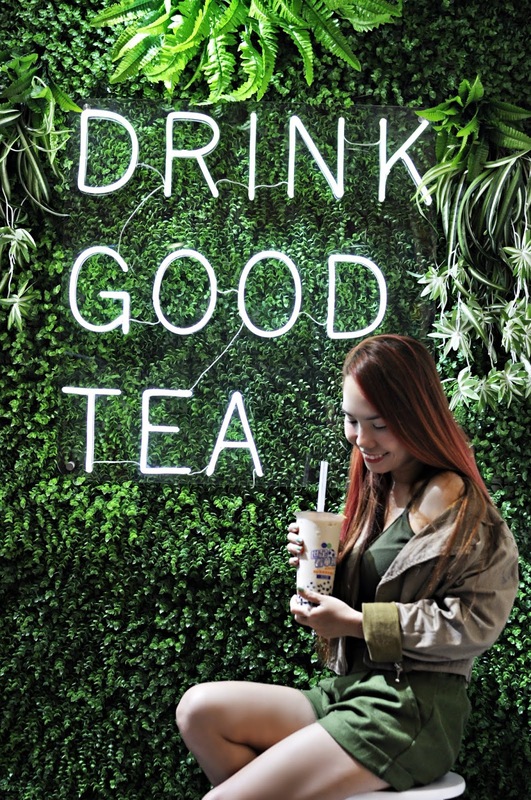 Orange Tea is Taiwan's No.1 QQ Milk Tea and now entered the Philippine market by opening their first branch at SM City Sucat. 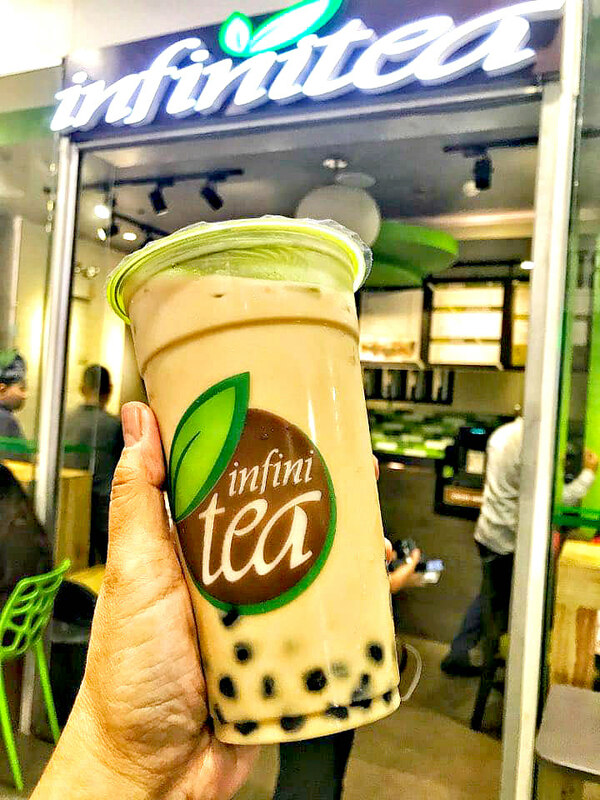 I'm so happy that I've tried their unique milk tea with a twist because they added citrus to make it more refreshing. Plus their chewy textured pearls are oh sooo good! I also love the nature-vibe wall in the corner that I also used as my phone wallpaper. 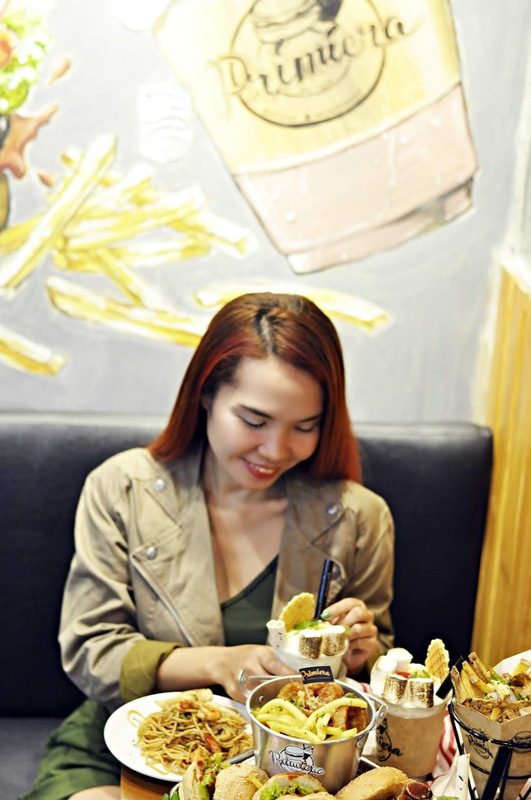 While Ersao is actually a restaurant and not just a café you will need every excuse to visit this Taiwanese restaurant, and their good and affordable drinks -- that's one of its main good points.. The place is actually quite famous for their milk teas and fruit shakes but their light meals are also worth the trip. Ersao is definitely the place to go to! I often just go here for something to munch on in between meals. 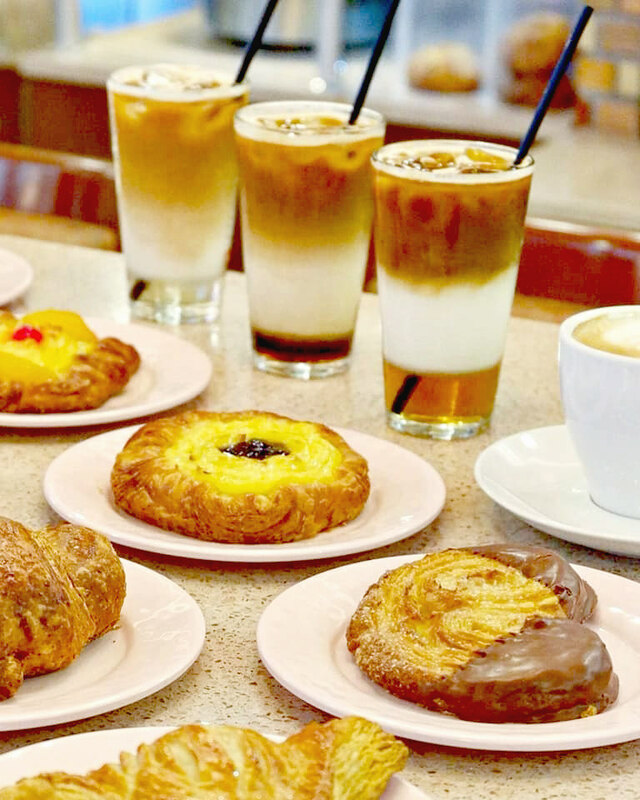 Who doesn't love sipping on a good cup of coffee and indulging in a freshly-baked-breads? They offer so many different types of breads, name it and I'm pretty sure they have it. They also have quality sandwiches, pasta and soups that are perfect if you fancy a light lunch or maybe even a quick snack. Aside from all their meals, the coffee and latte drinks here are complex and flavorful. 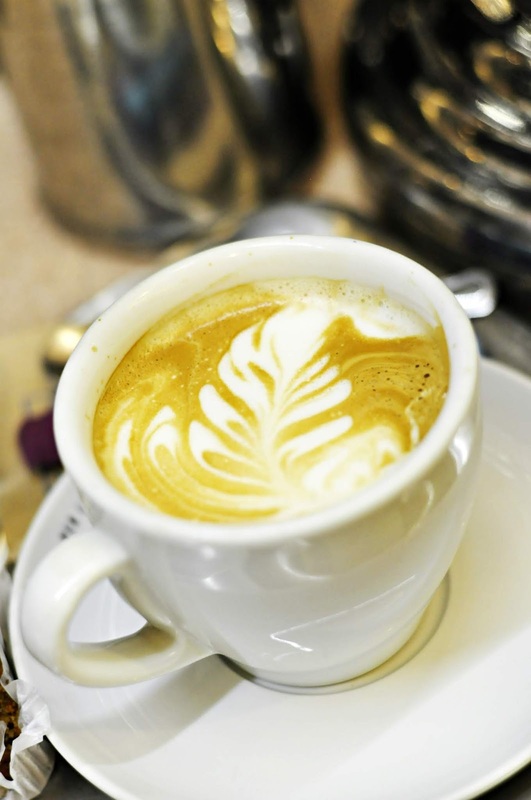 Try the Cafe Mocha, its insanely frothy and utterly delicious. 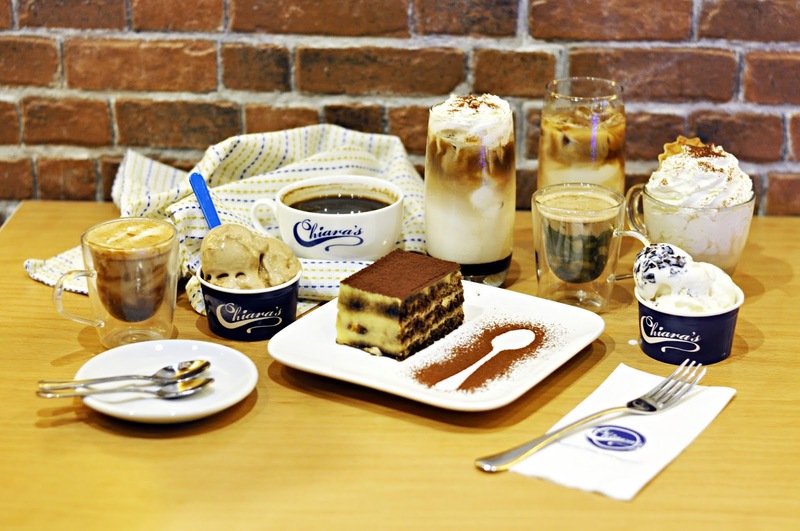 Chiara's Gelateria is an Italian inspired gelato cafe. It is a homegrown brand that has the "Italian" feel and taste. There is something magical about Mochachino and Capucchino here; they are absolutely delicious. Gelatos was smooth and milky, just right for a gelato. I super love the tiramisu though it was too liquorish. They also serve strong coffee, so if you are looking for a place that takes coffee seriously... this is it! 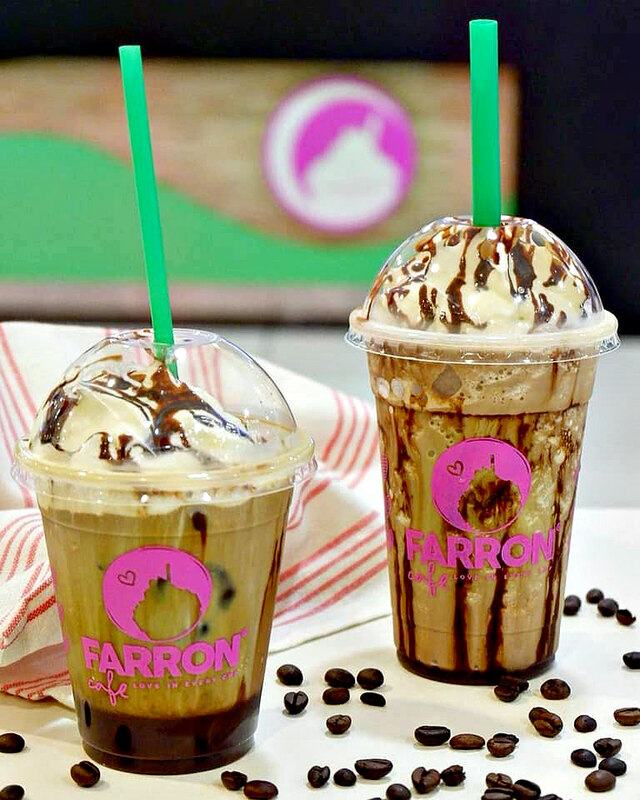 Farron Cafe is not just your ordinary coffee shop. It is borne out of "Love". A love and passion shared by a young couple for delicious coffee beverages. If you want to know more about their love stories check the Farron Cafe's website here. 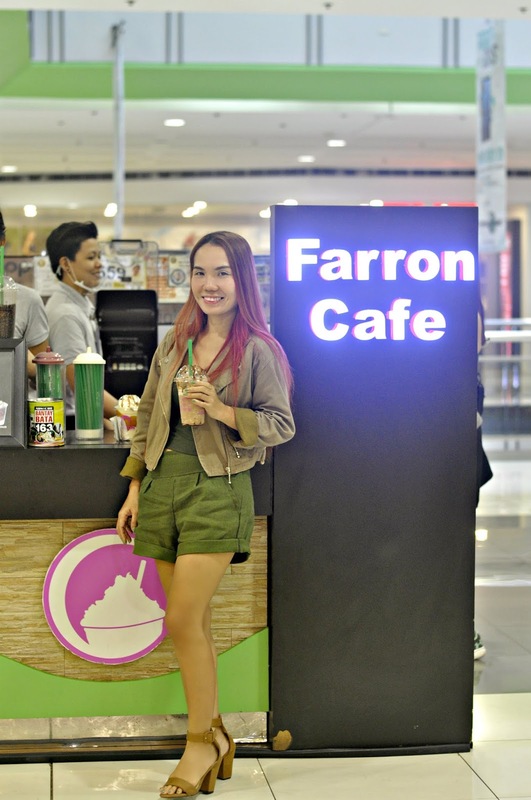 Until now, they strive to continuously make us fall head over heels with their line of oh-so-irresistible frappes, smoothies, milk tea, yogurt and espressos. 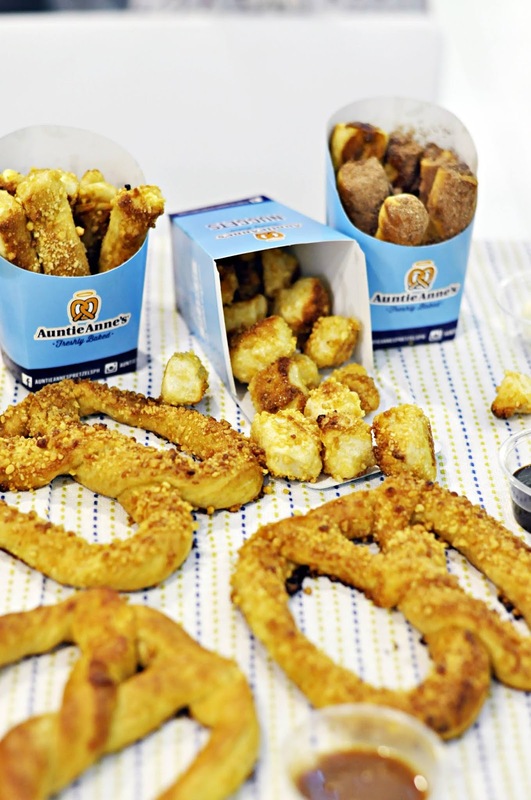 Auntie Anne's is an American chain of pretzel shops. 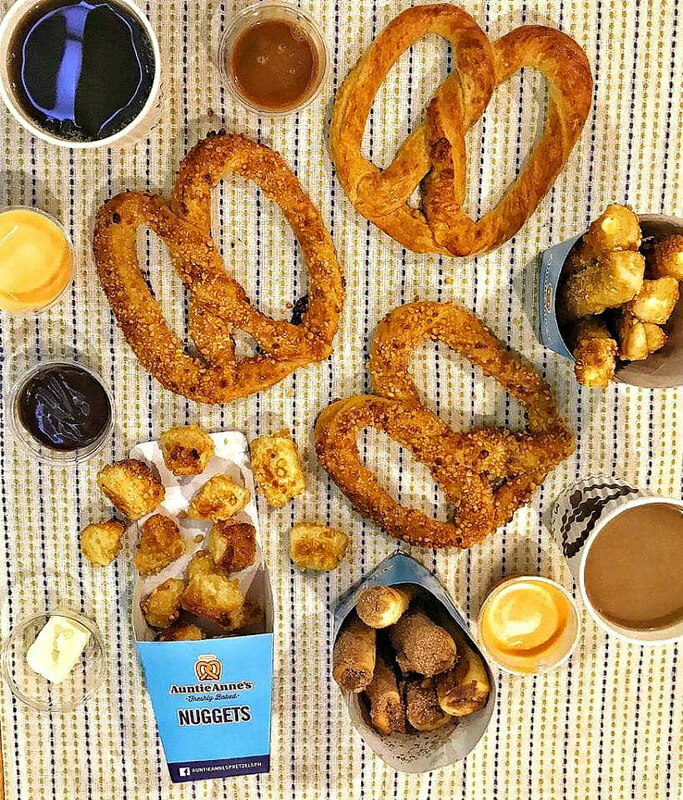 They serves products such as pretzels, dips and beverages. Their very own refreshing lemonade is a sweet way to make any day feel like summer. Head here in the morning or midday for a pick me up, order lemonade, coffee, pretzels or cheese stix to stay or to go. 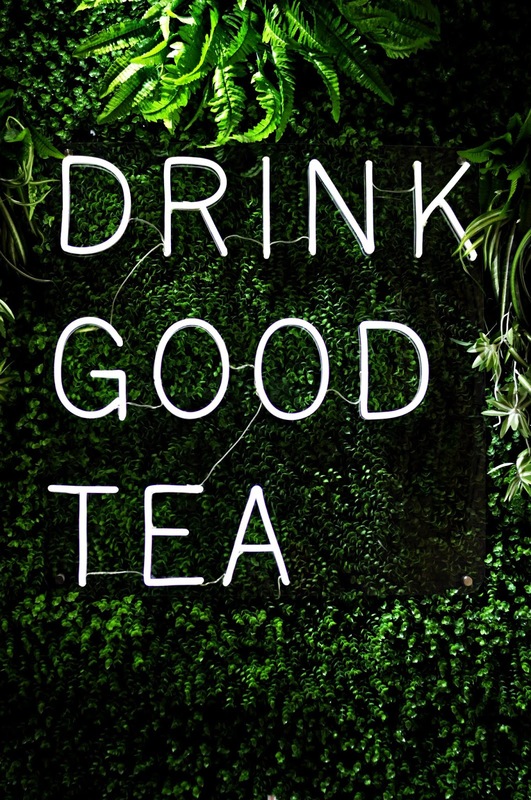 Infinitea is not just your ordinary tea… It’s more than just TEA. 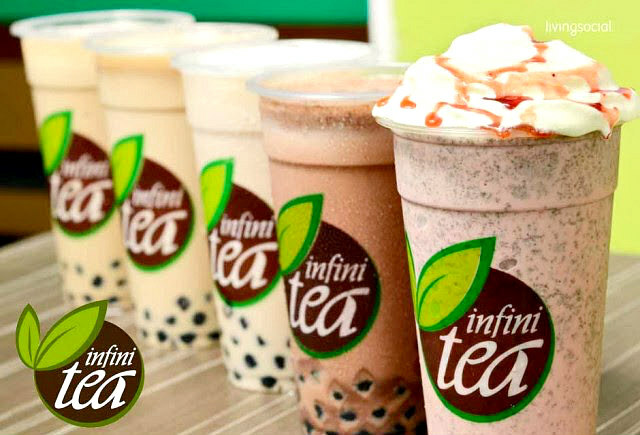 They are the top and fast growing milk tea shop in the Philippines which has over 200 stores nationwide. 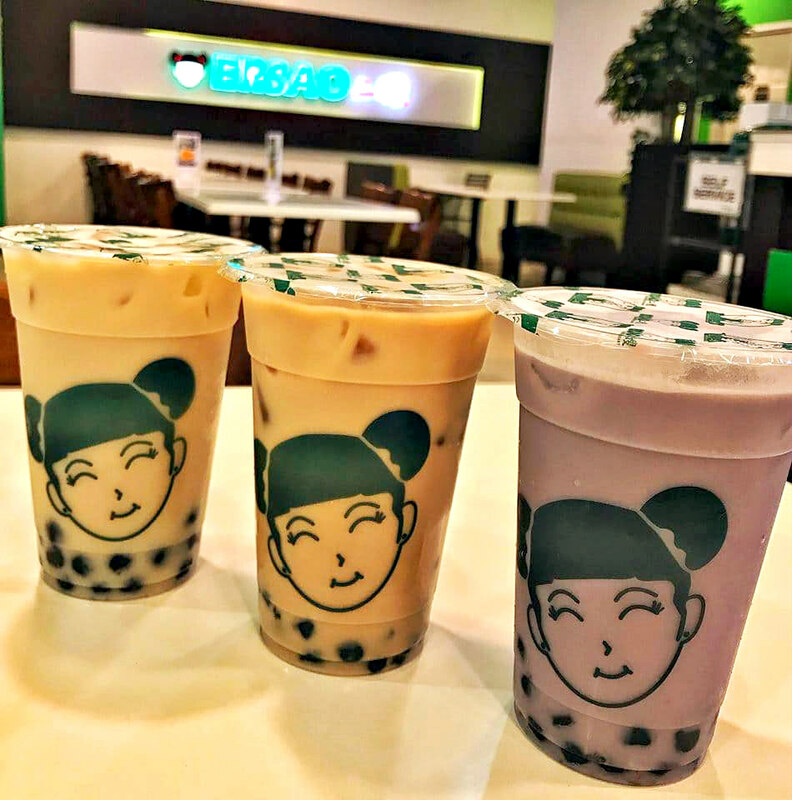 They serves a wide variety of tasty and refreshing authentic pearl milk tea drinks, variety of coffees, Frappes, Fruit Teas and more. They definitely has a strong taste of tea in their drinks which is good in terms of quality, it's deliciously smooth and refreshing and is bottled and ready to take on the go. Dairy Queen is one of my favorite ice cream chain. It's a great place to grab some dessert in the area. 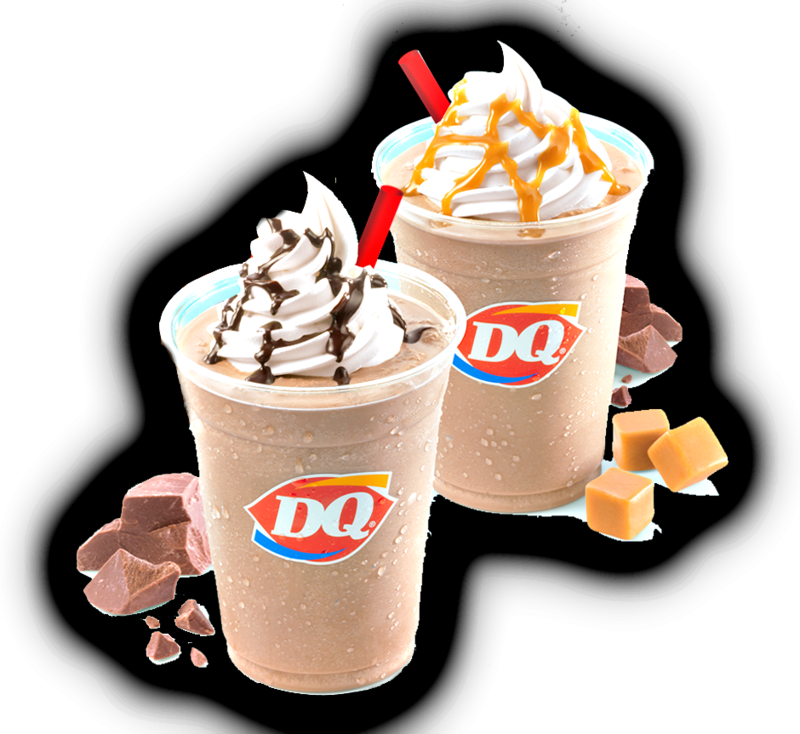 You can never go with Oreo Mudpie or blizzard. The Capuccino Frappe and Cheesecake Frappe were also splendid. Friendly staff and they were smiling the whole time. 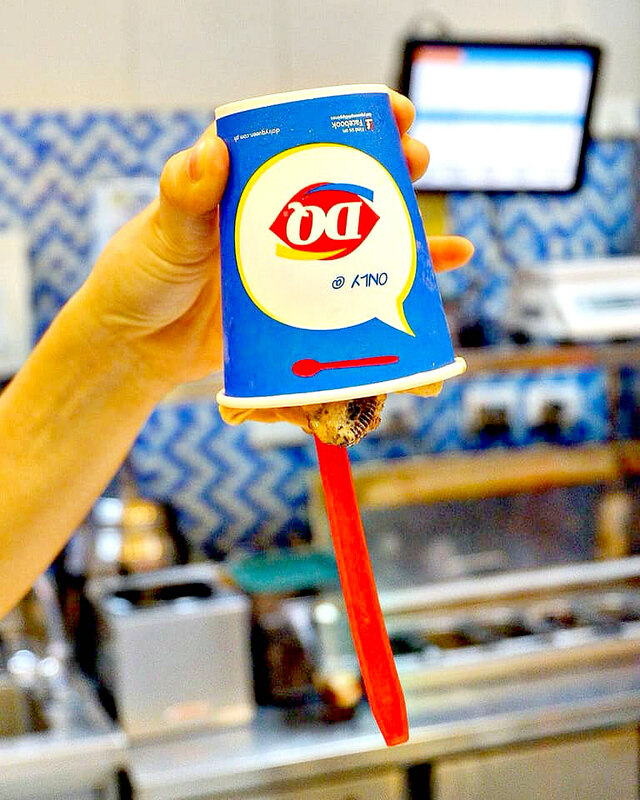 Just order the Oreo Blizzard and they'll make it for you with no fuss. Even hold it upside down to show you how thick it is. 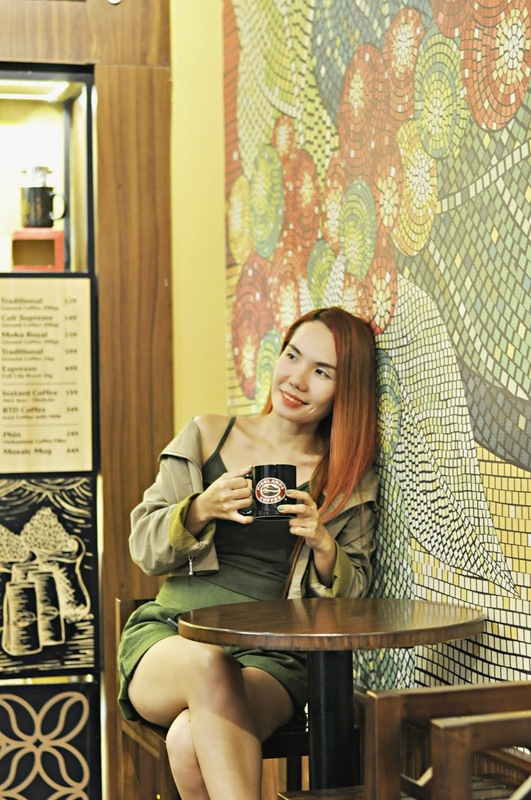 Either way, any of these cafe and chains will leave a lasting impression because of their special concoctions or tasty coffee blends and delicious milk teas. 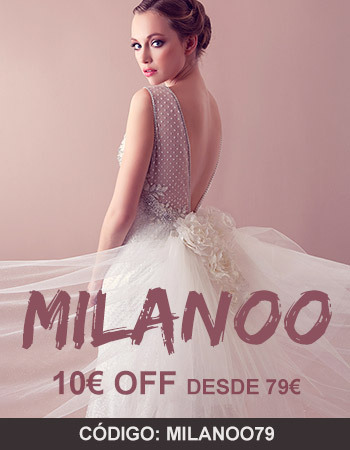 So don’t hesitate to visit some of these spots to see what they can offer you. Quite a bit different from our cafes, except the DQ one. yes, because some of these cafe are local and other are from other countries like Taiwan, Vietnam and Italy. Auntie Anne's is American chain. How delicious. I want everything! I had no idea that September was national coffee month. I had no idea either, until this event. Hehe, but on my researched, other countries celebrated the National Coffee Month in August. Wow! What an amazing photos and beautiful look! Girl, everything look so yummy! Your images are great. I consider myself a coffee lover. So after reading this post I literally on my way to get one. haha! So for me, everyday could be coffee day! Amazing pics, great places, and delicious food! Que maximo esse lugar maravilhoso, obrigado pela visita. for me, milktea is the best plus.. more healthy. Wow, seems to be super yummy! You've really showcased some wonderful places here, Julia!! We have DQ, and it's one of my hubby's favorite places. You look super cute! The photos are amazing! ;) I may come back once again since i have book-marked it.